Dr. Stokes' fresh and provocative thinking has been quoted hundreds of times around the world in major outlets like People, USA Today, The Hill, The Independent, MSN, BET, The Nation, Elite Daily, The Daily Dot, Huffington Post, The Daily Caller, Daily Mail, Observer, International Business Times, The Courier-Gazette, Pittsburgh Post-Gazette, The Charlotte Observer, and The Philadelphia Inquirer. For a partial listing of Dr. Stokes' newspaper, journal, and magazine press coverage, please click here. Note that a complete and up to date listing is no longer maintained. 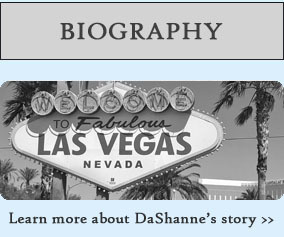 For journalist inquireies, or to inquire about booking Dr. Stokes for a television, radio, or other media program, please email media (at) dashannestokes (dot) com. For a complete listing of Dr. Stokes' media appearances, quotes in books, newspapers, and more, please see his media page.